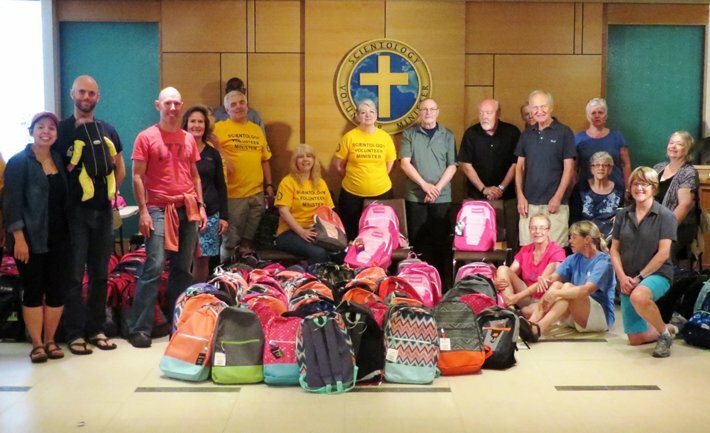 Scientology Volunteer Ministers join in an annual project organized by Interfaith Ministries of Greater Queen Anne to help underserved kids get their school year off to a good start. Los Topos Azteca and Volunteer Minister teams working nonstop for two days to save the lives of those buried beneath collapsed buildings following yesterday’s 7.1 magnitude Mexico earthquake. 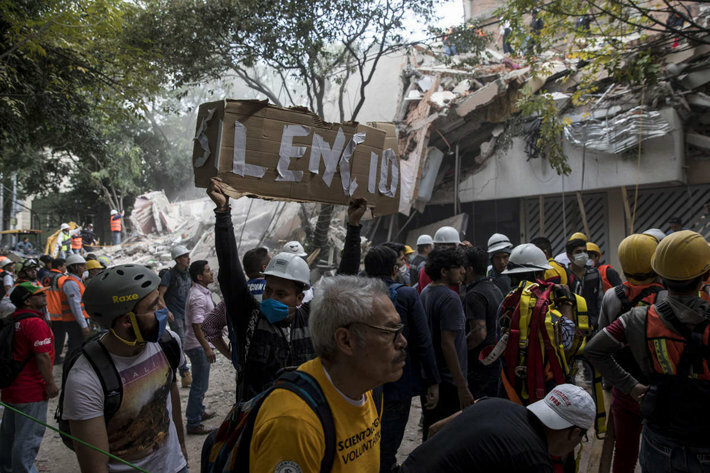 Death toll from magnitude 7.1 earthquake climbs in Mexico. Call to action announced by International Scientology Volunteer Ministers headquarters. 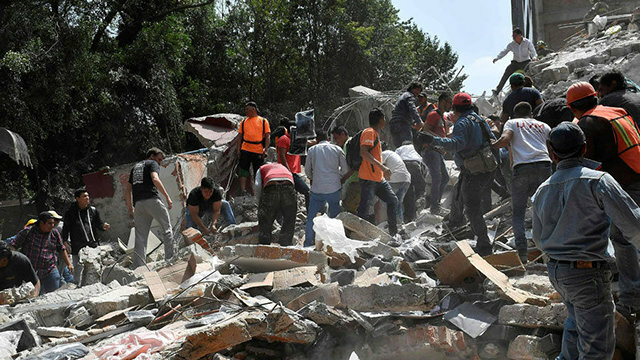 A magnitude 7.1 earthquake struck central Mexico September 19, collapsing buildings and killing at least 119 people. 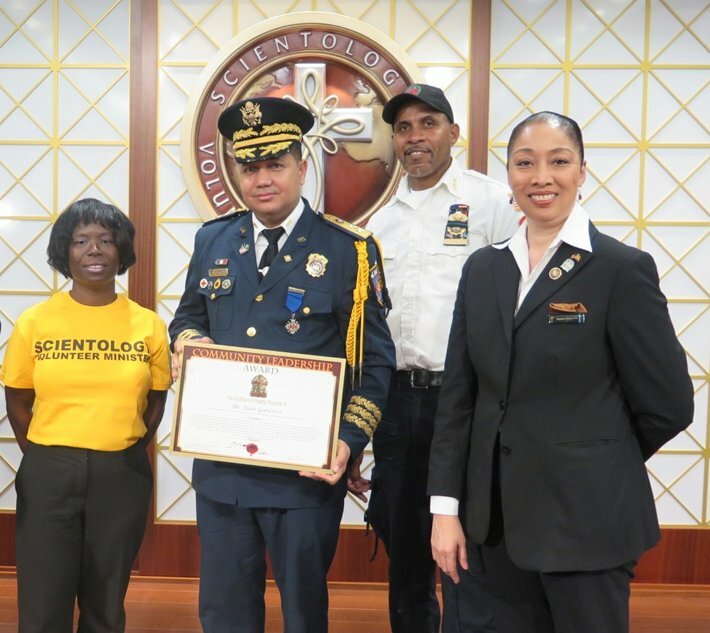 The Church of Scientology Community Center of Harlem and its Scientology Volunteer Ministers honored humanitarians for their dedication and service to the community. The Greenwood Community is provided continuous support and relief by Volunteer Ministers in the wake of Hurricane Irma. 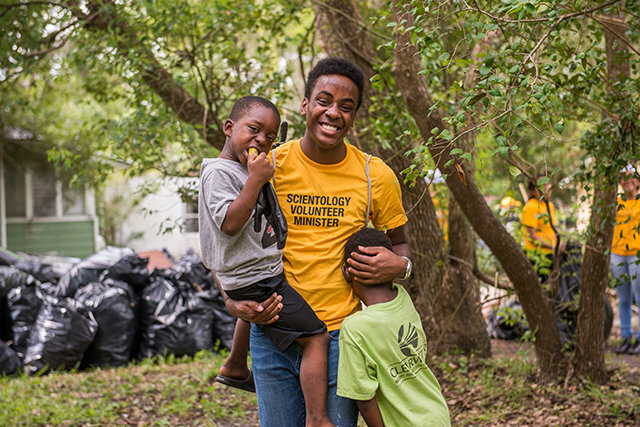 Scientology Volunteer Ministers deploy across multiple districts of Pinellas County and across Tampa Bay to bring relief in the wake of Hurricane Irma. 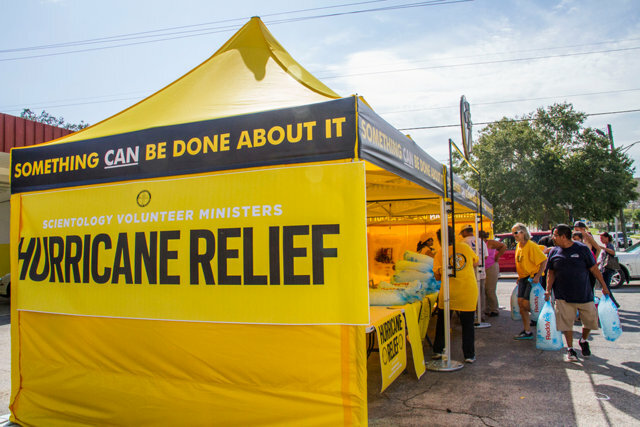 From cleaning up the streets, clearing away collapsed trees and providing supplies to shelters—Volunteer Ministers are active in helping the community get back to normal again. In the wake of Hurricane Irma, many households are still left without power in the Greenwood Community. 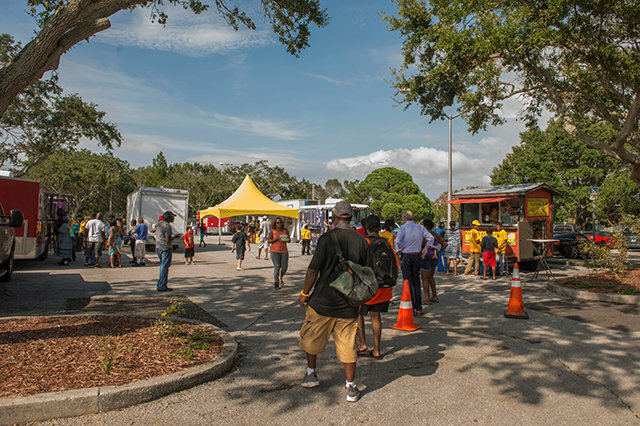 Scientology Volunteer Ministers are bringing relief with food trucks serving hot meals, as well as water, ice and other vital supplies. 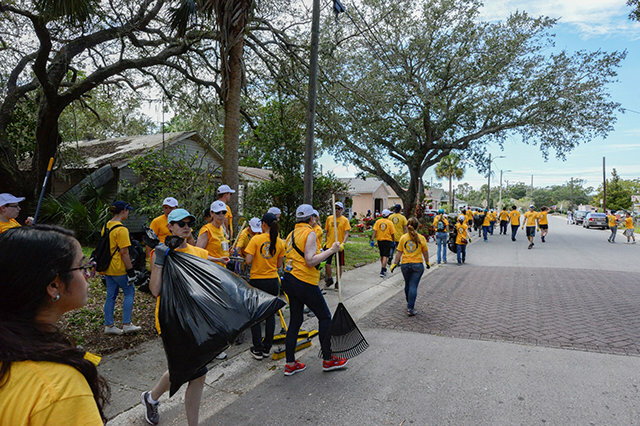 Relief continues in the East Gateway district as the Clearwater Scientology Volunteer Ministers distribute ice and water to the many neighbors who have not had power in the wake of Hurricane Irma. 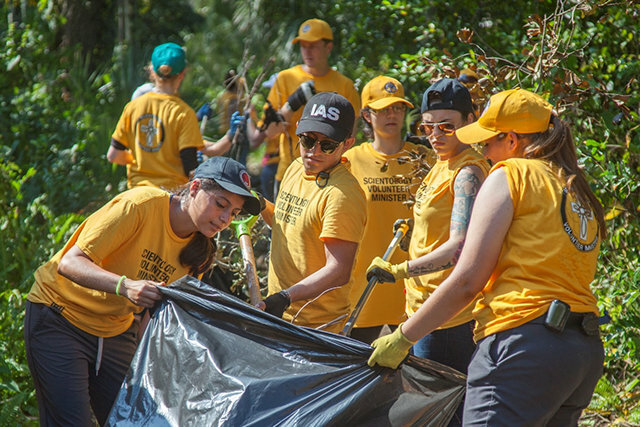 Members of the Greenwood Community work hand-in-hand with Scientology Volunteer Ministers as the cleanup efforts continue post Hurricane Irma. 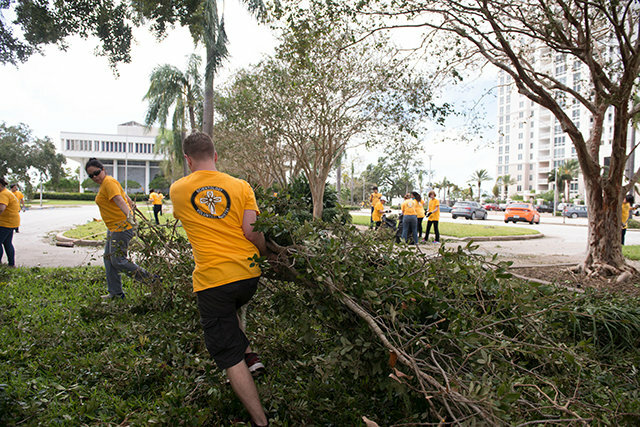 Toppled trees and hurricane debris filled the land surrounding Clearwater City Hall in the wake of Irma—and Scientology Volunteer Ministers take to the task in bringing the city back to normal. 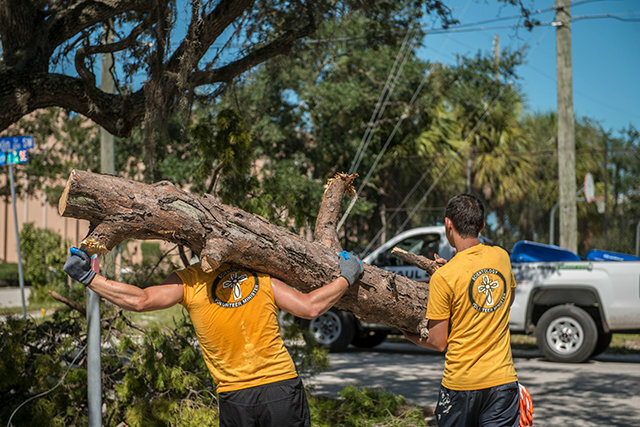 Teams of Scientology Volunteer Ministers clear away collapsed trees and broken tree limbs from Clearwater streets and throughout the Greenwood neighborhood. 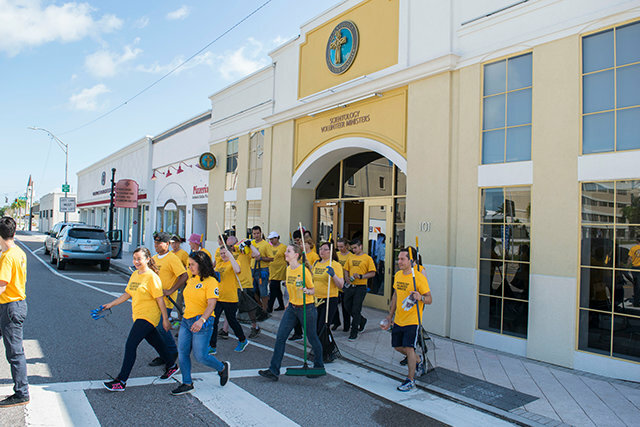 The relentless efforts of Scientology Volunteer Ministers carry forward as they expand into the East Gateway district in Clearwater—removing fallen trees, helping repair collapsed roofs and cleaning up the streets to bring our city back to normal. 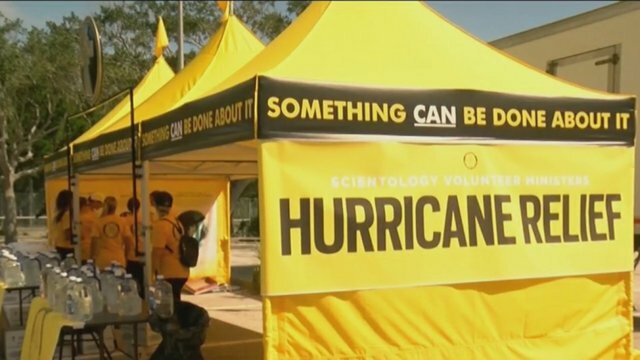 As Scientology Volunteer Ministers carried out relief efforts in the aftermath of Hurricane Irma, including a massive barbeque for the Greenwood Community, WFLA News Channel 8 covers the story. 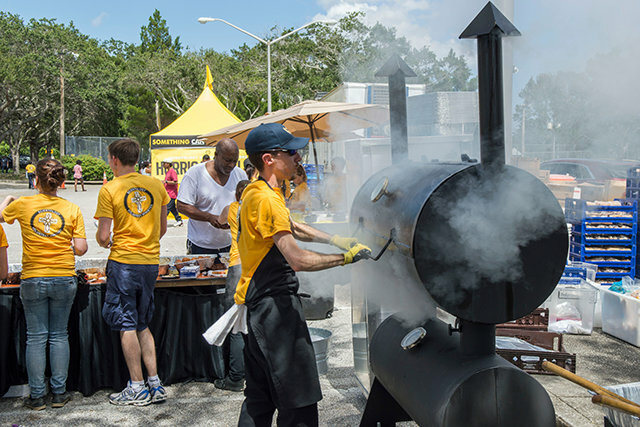 Scientology Volunteer Ministers carry out a massive barbeque for the Greenwood Community in the wake of Hurricane Irma. More than 1,700 hot meals are served and more than 3,000 bags of ice are distributed to households throughout the neighborhood.